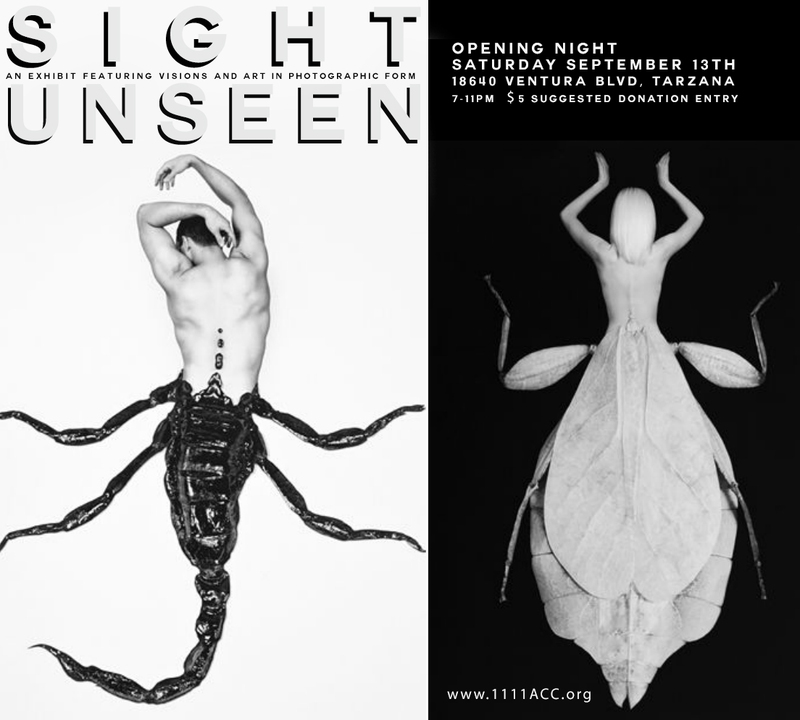 Alexandra Bellissimo Photography: "Sight Unseen" Show!! The show will also feature photography from artists: Eden Tyler, Aeron Nersoya, Brandon Johnson, David Roy, Erin Stone, Flip Cassidy, Jeff Alu, Joanne Chase Mattillo, Joseph Alexander, Lola Mitchell, Mark Reamy, Michael Bott, Nichole Huenergardt, Patrick Mcpheron, Rick Rose, Shaun Alexander, Shawn Waco, Steve Mereu, and Victor Koroma. I will be attending the opening reception along with the other artists, so I hope to see you there!